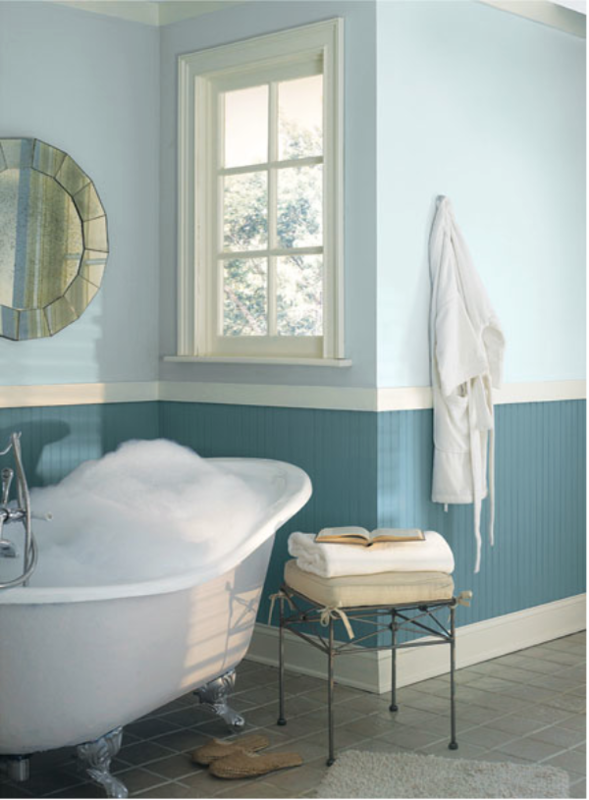 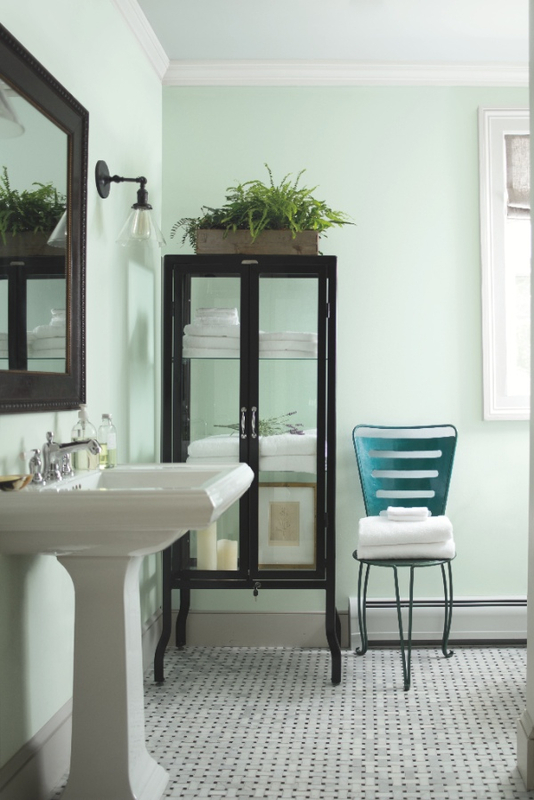 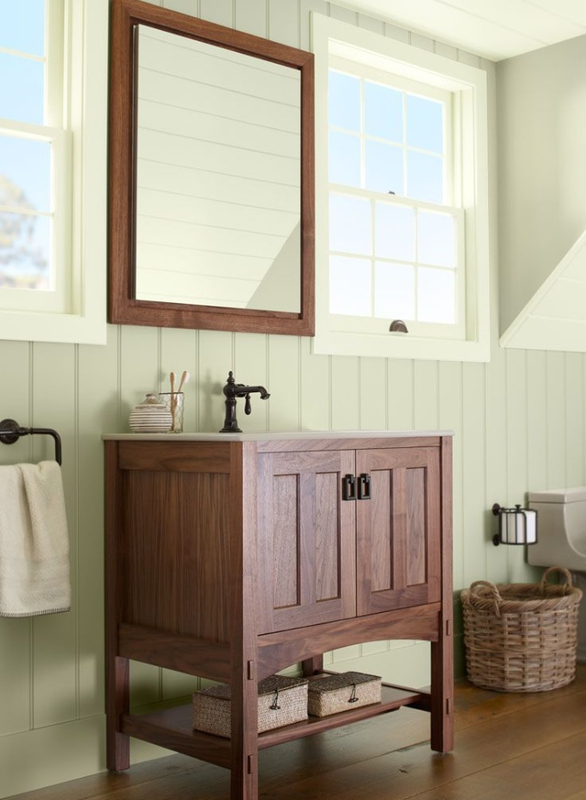 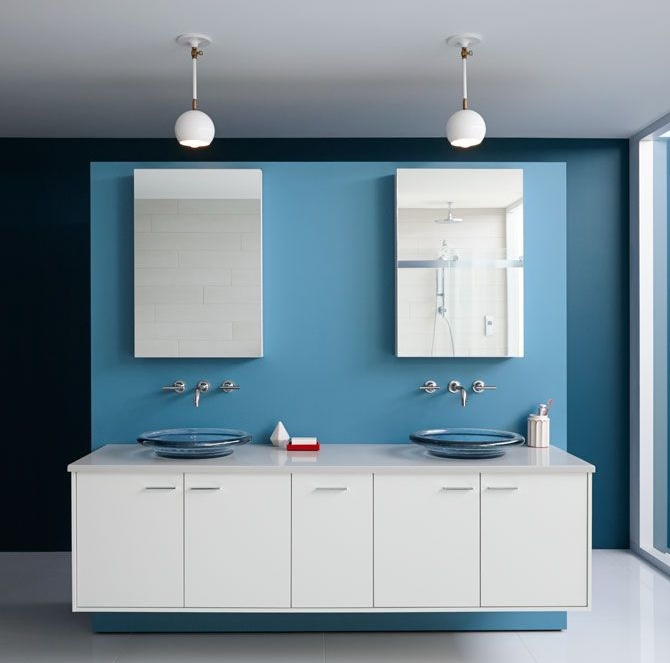 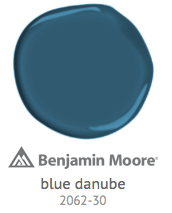 Everybody knows you have to paint with a soft sheen or eggshell finish in the bathroom for a long lasting finish, right? 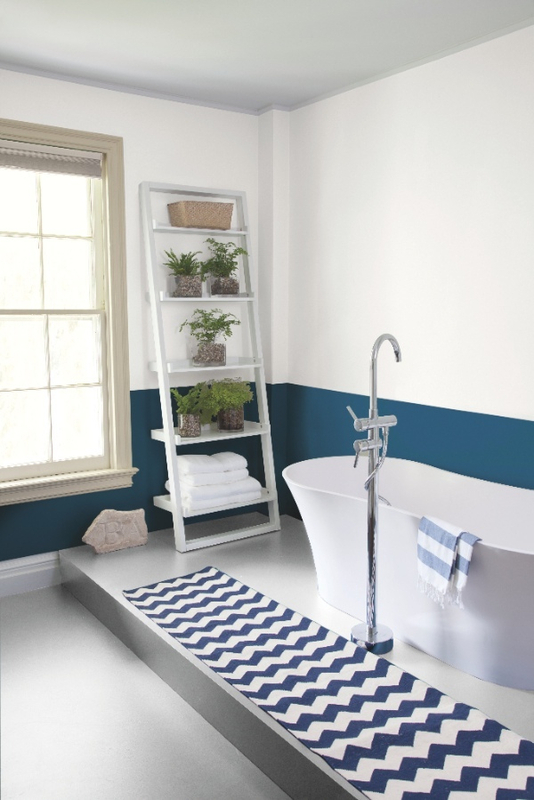 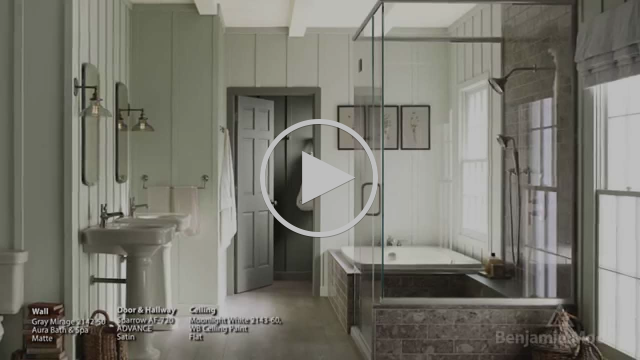 Aura Bath and Spa makes it possible to use a contemporary matte finish in the bathroom without compromising on humidity and mould resistance. 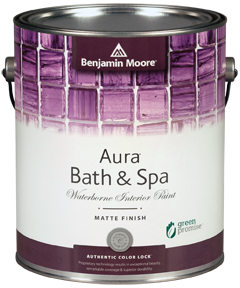 Of course, being part of the Aura family means Aura Bath and Spa also offers extreme hide, outstanding colour durability, a long-lasting beautiful finish and is available in more than 3,500 shades. 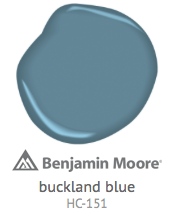 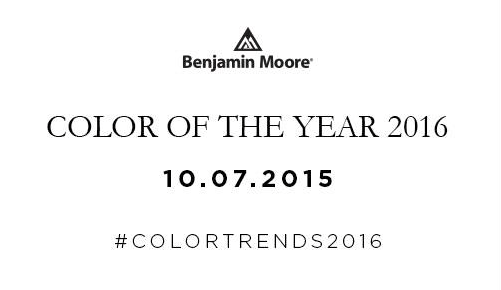 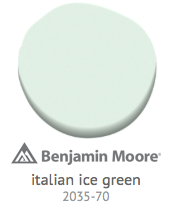 Look out for the exciting announcement of our 2016 Colour Trends and the 2016 Colour of the Year on Wednesday. 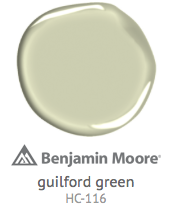 Copyright 2015 Shaw Paints Ltd, All rights reserved.